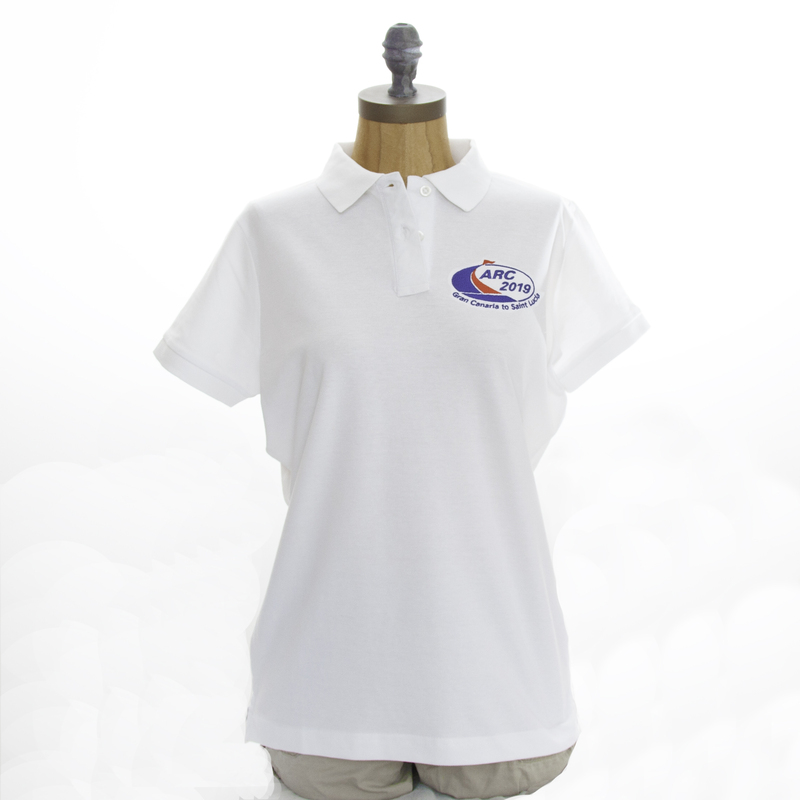 Classic Womens fit polo with short sleeves and 2 button placket, side vents, knitted collar and cuffs. Embroidery work is done in regular batches, while orders can take up to 3 weeks to deliver we hope to deliver more quickly. 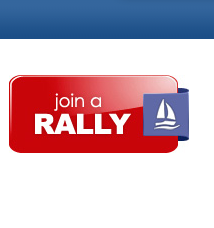 Orders for delivery to Rally Check-in in Las Palmas must be placed before 1st September 2019. Orders for delivery to home addresses can be made anytime, orders to be delivered to home in good time before rally start must be placed before 15th September 2019. 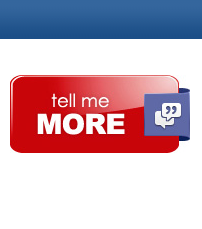 If you have an earlier deadline please let us know.